In an attempt to preserve its identity and celebrate its history, Somaliland has opened the Saryan Museum in the capital Hargeisa to preserve the history of the struggle for secession it went through. The collection includes exhibits celebrating the victory of Somaliland’s national movement over military ruler Siad Barre’s troops in 1991 and the following consolidation as a de facto independent state which is yet to achieve full international recognition. 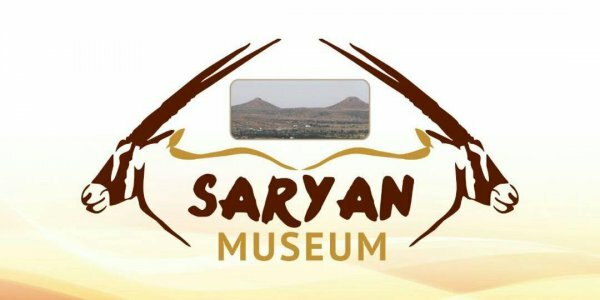 The Saryan Museum built in the Somaliland capital Hargeisa was founded by Saed Shukri Hussein, one of the liberation fighters of the autonomous region, local news portal Horn Diplomat reports. Among the collection at the museum are exhibits from the Somali National Movement (SNM) which fought for the region’s independence. The SNM fought against the government of the Somali Democratic Republic’s military ruler Siad Barre who ruled from 1969 to 1991 after a coup. Four militia groups including SNM led a rebellion that ousted the Barre regime. The SNM declared the north western Somali regions independent and established the Republic of Somaliland after disagreements with the other rebel groups. Although not recognised as a sovereign state, Somaliland is internationally recognised as an autonomous region of Somalia. With a population of about 4 million, Somaliland can boast of an army, its own currency and legal system, and is appreciated for holding credible elections. The territory has been experiencing stability, economic prosperity and has been influential in the fight against piracy and terrorism in the horn of Africa. The territory has been under pressure to hold unity talks with Somalia which have so far been futile.